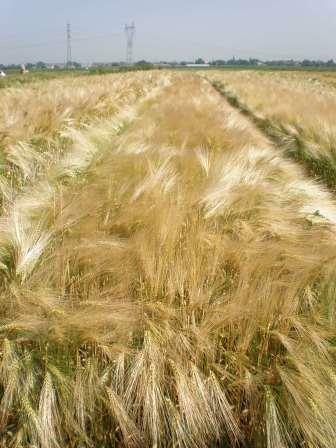 The varieties from various species, created in IPGR – Sadovo, poses proven qualities and advantages. After completеtion of the selection process and with the recognition of the new variety by the legal authorities and its inclusion in the national variety list of the Rep. of Bulgaria is necessary this variety to preserve its valuable qualities. 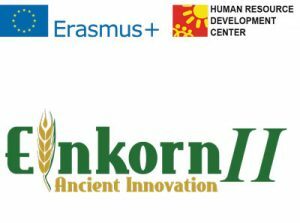 That is the task of the Department “Quality of varieties and seeds maintenance” – to maintain the relative constancy of economically valuable qualities of the varieties and to provide enough seeds for reproduction and production areas. 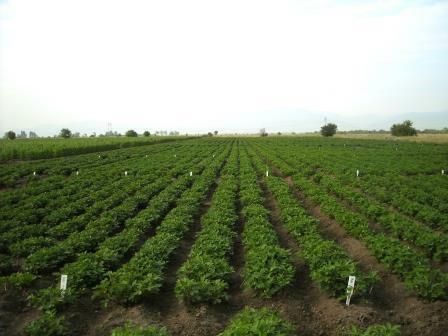 Department “Quality of varieties and seeds maintenance” is a primary link in the system of seed production of the varieties of the IPGR-Sadovo to supply producers with high quality seeds. 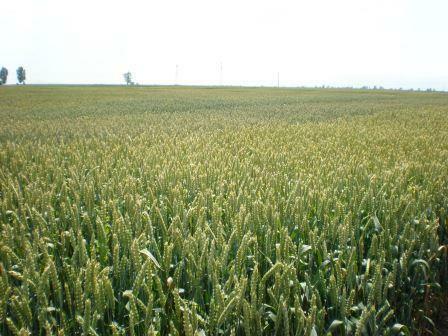 In IPGR- Sadovo are maintained 45 varieties from 13 crops from official list “A”. 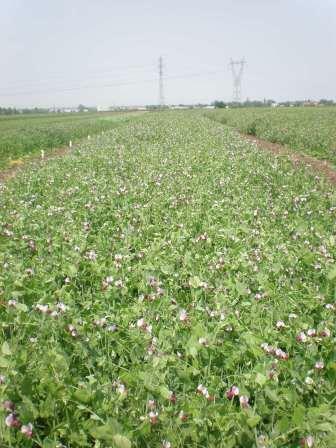 The varieties as well as the produced prebase, base and certified seeds are controlled by the creators of varieties and by the Seed control Agency, which is guarantee for their authentity and high quality.